Eastside Bistro is a local neighborhood eatery located in the heart of downtown Avalon Park with peaceful water and fountain views. The “Bistro” as known to the locals, is a laid back, unpretentious atmosphere that encourages our guests to settle in, get comfortable and have a great time. We are family owned and live in the community. 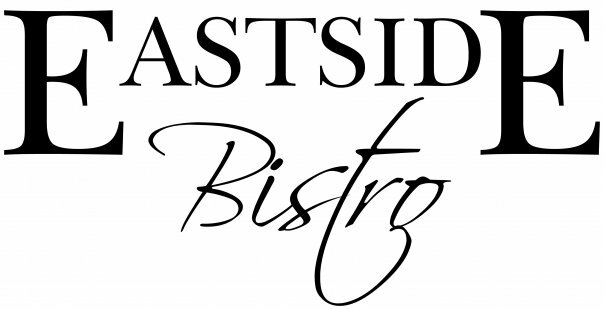 Eastside Bistro started out as a small forty seat neighborhood restaurant in 2009. With much dedication to details, menu and service excellence, the restaurant has grown to include full liquor service with an inside and outside bar. Offering up the most affordable but highly rated wines, our ever popular craft draft and bottle beers and the most magical cocktails our mixologists can create. "The Bistro” has become the community meeting place where people like to gather, meet and make new friends. Whether its lunch, dinner, late night or brunch we strive to deliver a great guest experience both inside and on our pet friendly patio.